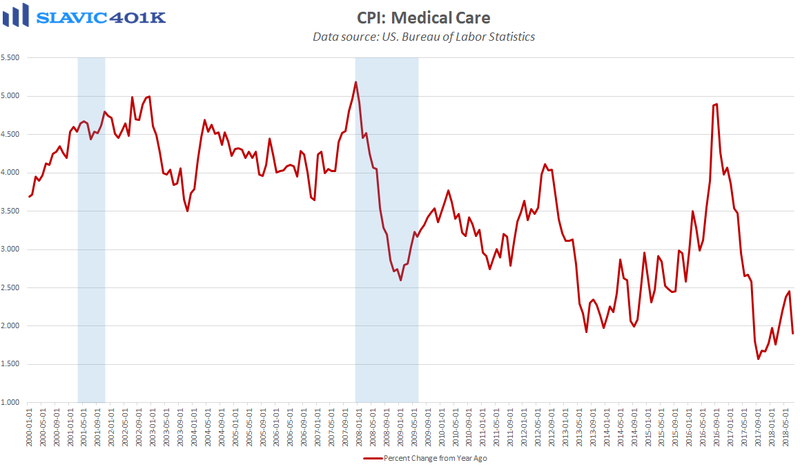 Inflation pressures in America continued to firm last month, according to a new report from the Bureau of Labor Statistics (BLS). 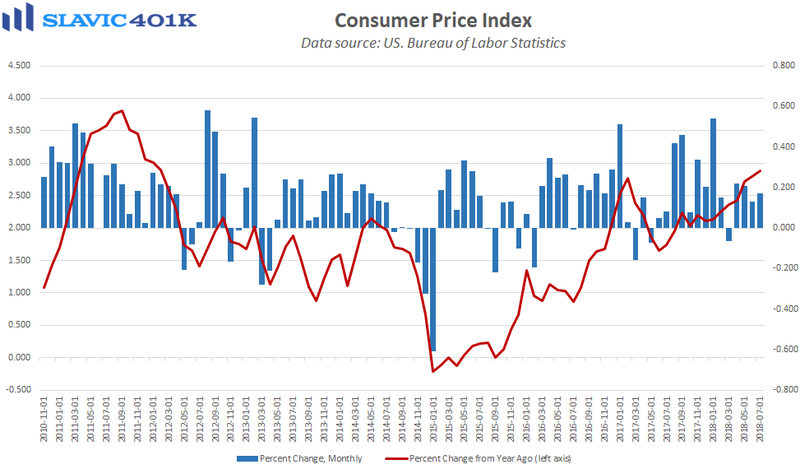 Specifically, the seasonally adjusted consumer price index (CPI) for all urban consumers rose by 0.2 percent in July, the fourth monthly gain in a row and in line with expectations. On a year-over-year basis, headline consumer prices rose in July by 2.9 percent, unchanged from June and therefore matching the fastest rate of annual growth since December 2011. 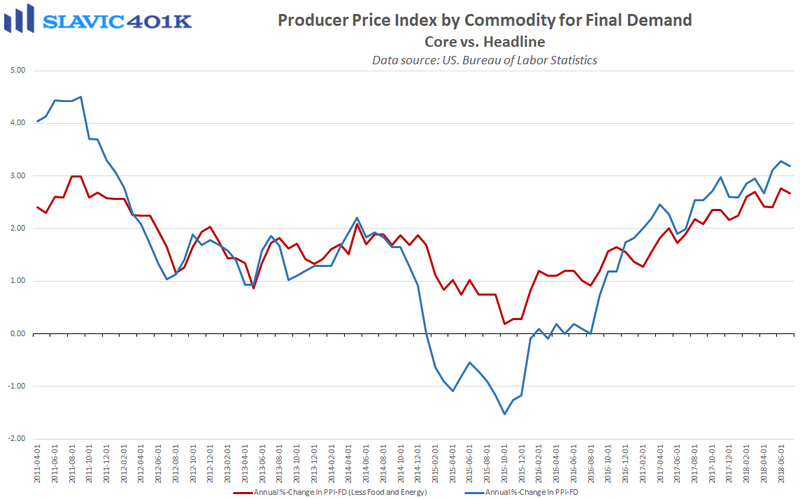 “Core” CPI, which excludes the volatile food and energy components, also lifted by 0.2 percent in July. 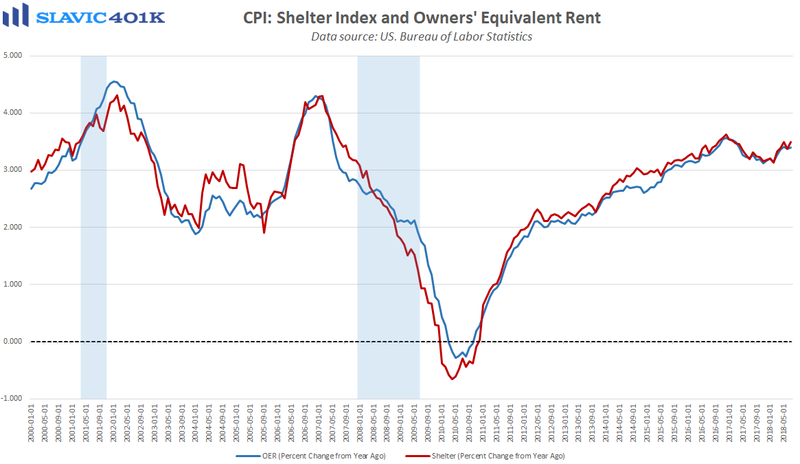 Most of that increase was due to a 0.3 percent jump in shelter costs, e.g. rent, but notable gains were also seen in the prices for airfares, hotel rates, and automobiles. 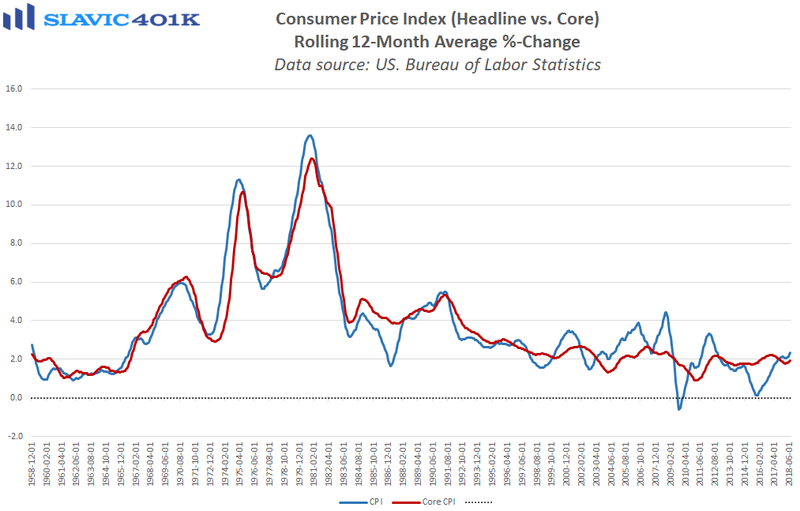 More importantly, core consumer prices over the past twelve months have risen by 2.4 percent. 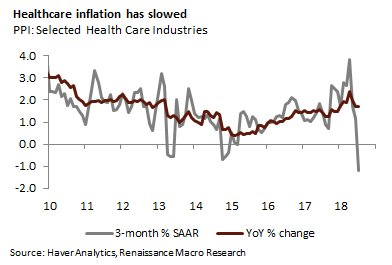 That is the largest annual advance since September 2008, and the increase might have been even larger if not for a recent slowdown in healthcare inflation. Altogether, today’s CPI report, along with elevated wholesale inflation, will help the Federal Reserve justify additional interest rate increases in 2018. 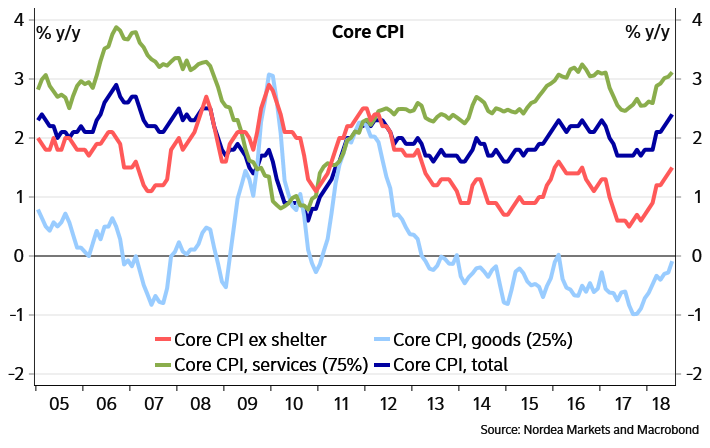 The pace of hikes, though, should remain gradual because wage gains have struggled to keep pace with inflation lately. In fact, additional data released by the Labor Department this morning showed that real (inflation-adjusted) average hourly earnings for Americans have actually declined by 0.2 percent over the past year.